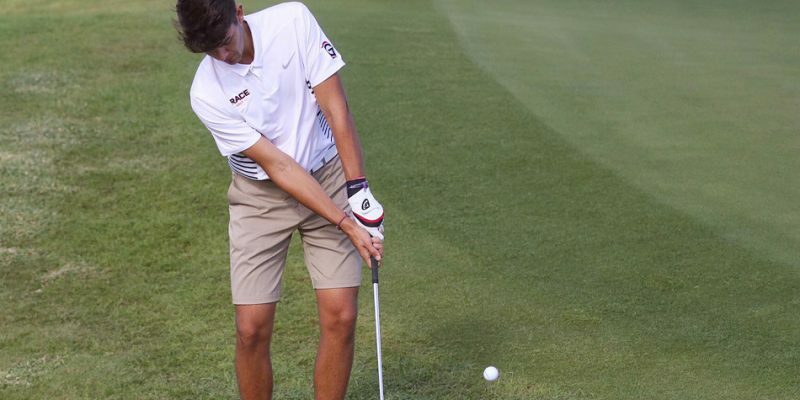 PALM COAST, Fla. – Grace’s golf teams wrapped up its fall campaigns taking part in the NCCAA National Championships. 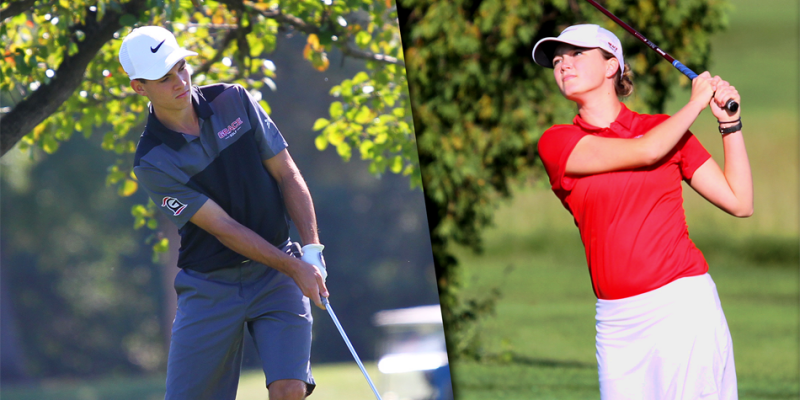 WINONA LAKE – For the first time in school history, both Grace’s men’s and women’s golf teams are headed to the NCCAA National Championships. WINONA LAKE – March Madness is fast approaching Kosciusko County. Grace College is set to host the 2018 NCCAA Div. I Men’s and Women’s Basketball National Championships. 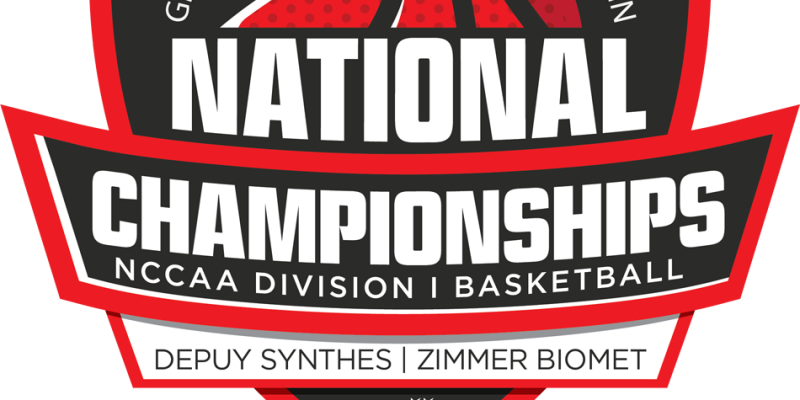 WINONA LAKE – The consolation brackets were filled in Friday at the NCCAA National Championship men’s and women’s basketball tournaments at Grace College. WINONA LAKE – Day one wrapup from the NCCAA National Championships at Grace College. WINONA LAKE – Emmanuel pulled away to defeat Grace, 73-53, in the opening round of the NCCAA National Championships Wednesday night. 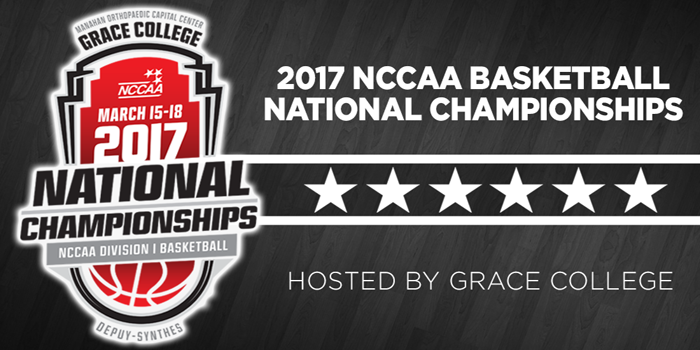 WINONA LAKE – The details are set for the running of the 2017 NCCAA National Championship men’s and women’s basketball tournaments, to be held on the campus of Grace College. 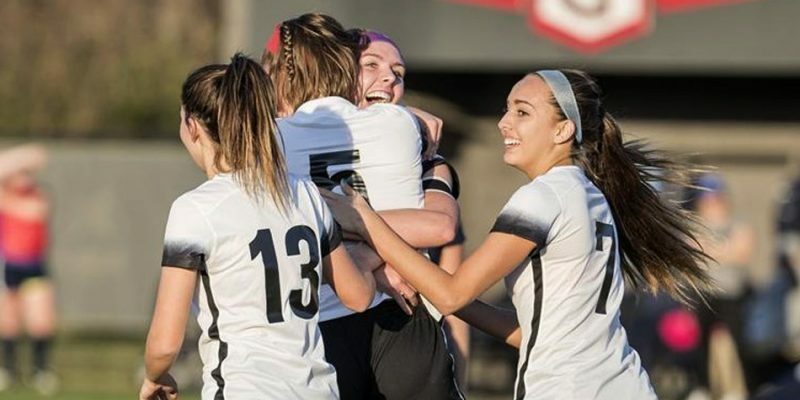 KISSIMMEE, Fla. – Grace College scored 11 goals Monday in a record-setting performance against John Wesley in the NCCAA Women’s Soccer Championships. PANAMA CITY BEACH, FLA. – Grace College freshman Anna Marshall had a strong showing in the NCCAA National Championships. 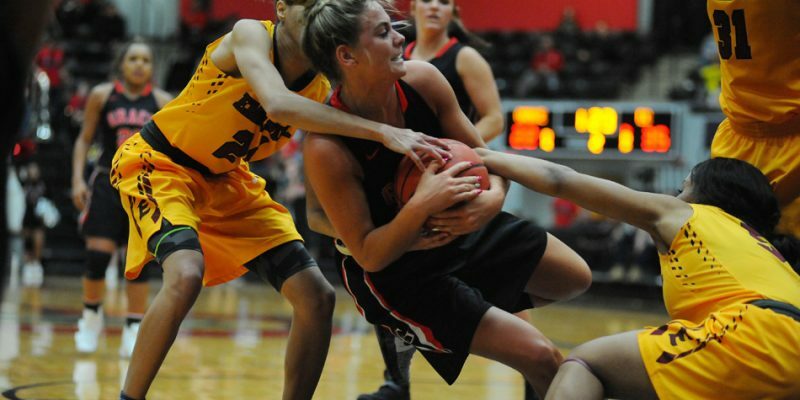 WINONA LAKE – The consolation bracket was completed Friday night in the NCCAA National Championships at Grace College. 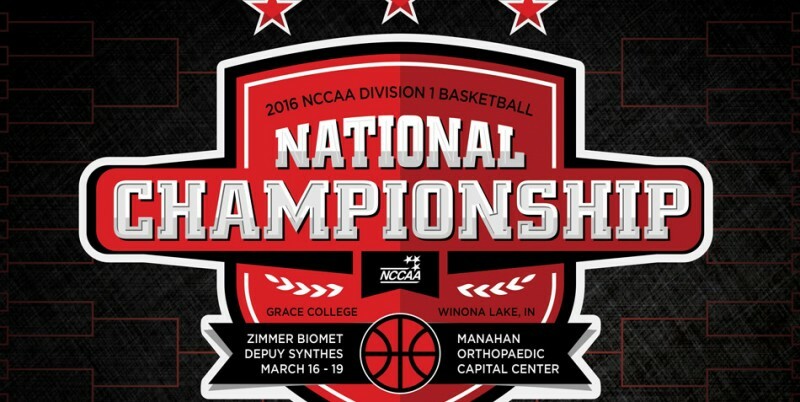 WINONA LAKE – Grace is set to host the 2016 NCCAA Men’s and Women’s Division I National Championships.